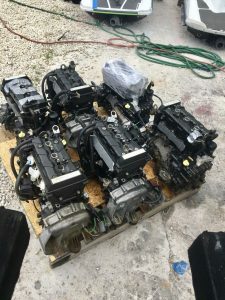 2017/18 Yamaha TR-1 3 cylinder 1.0 engines VX/V1/EX motors for sale. 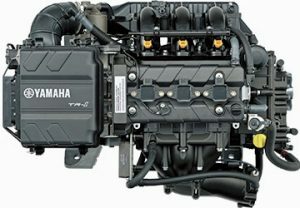 We have Yamaha TR-1 3 cylinder 1.0 High Output Engines for sale. Motors fit 2016-2020 VX, V1, and EX models. Our motors are sold OEM “Orginal Equipment Manufacturer” unless otherwise specified. 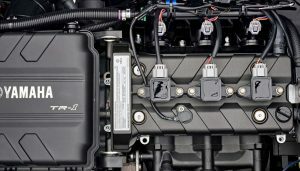 Motors come with sensors, exhaust, intake, stator, and with oil resvoir. We sell them in three separate ways. Local sale or export Avalible. 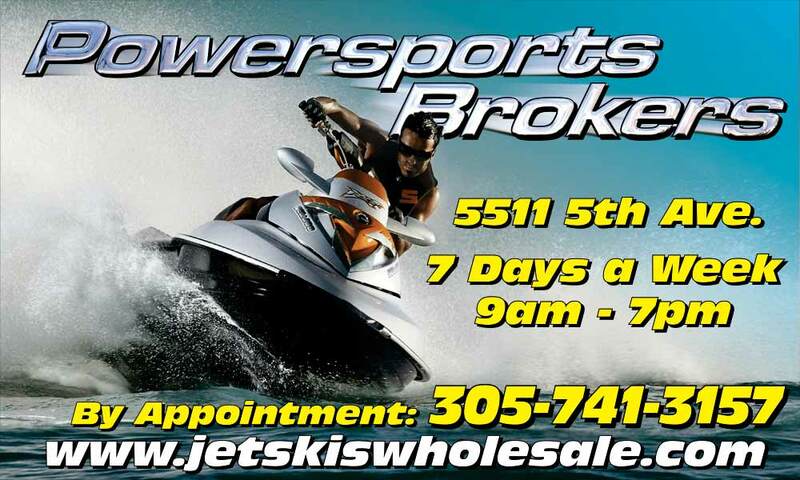 Call (305) 741-3157 or (912) 541-0647. You will always be speaking with me the owner Michael Miller. We work hard to help our customers, rental operations and privateers as well. We don’t want your business once, we want it continually year after year. This entry was posted in Featured, For Sale and tagged 3 cylinder, engine, high output, motor, TR-1, VX, yamaha by miller. Bookmark the permalink.